Whether you just purchased a new down comforter or have one that’s been passed down through the years, you can prolong its life by following a few easy steps. The care label as well as the size and condition of your down comforter are all factors in determining the best cleaning method. Down’s unique properties require extra care and special attention to ensure its performance capability. Most critical is avoiding the use of agitation and harsh chemicals which damage the down and strip away its natural oil. Many down comforters can be washed with water and laundry detergent, but most home machines are not large enough to accommodate larger size comforters, or ones that are well worn. It is better to bring them to a professional cleaner with commercial-capacity machines and a gentle cleaning solution. Best Cleaners uses the environmentally-friendly GreenEarth drycleaning method that gently removes dirt and stains. Unlike the harsh chemical solution used by most dry cleaners, GreenEarth is safe to use on down comforters, heirloom blankets, quilts, even “do not dry clean” items and has not chemical odor. If you opt for machine washing, never use a top loading machine. The agitator can easily rip the exterior shell as well as the insulation. Use a front-loading machine on gentle cycle and either line dry or use the dryer at low heat to prevent melting or breaking of fibers and feathers. If using the dryer, put a CLEAN tennis ball (nothing heavier) in with the comforter– the pounding helps the insulation and fibers stay in place. 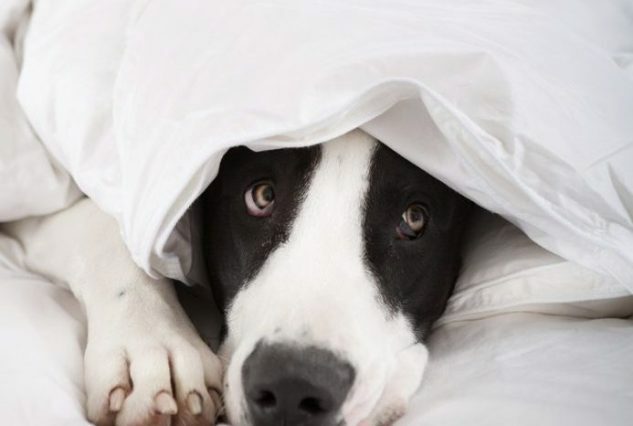 The use of a duvet cover can provide an extra layer of protection for your down comforter. The tighter the weave, the better job the duvet cover will do in preventing spills and stains from getting through to the comforter, which extends the time in between cleanings. Spot cleaning small stains also extends the time. If you prefer not to use a duvet cover, you should expect to have your down comforter cleaned every year or two. With a duvet cover and normal usage, the time between cleanings can be from three to five years. If you store your comforters during the off season, find a cool, dry space where it can be lightly folded, not compressed, and has room to stay fluffy. Be sure the comforter is completely dry and free of food stains, and keep it in a cloth bag. This will allow it to breathe and prevent moisture and odor build up. One good shake when you take it out of the bag should be all that is needed to get it ready for the next season.